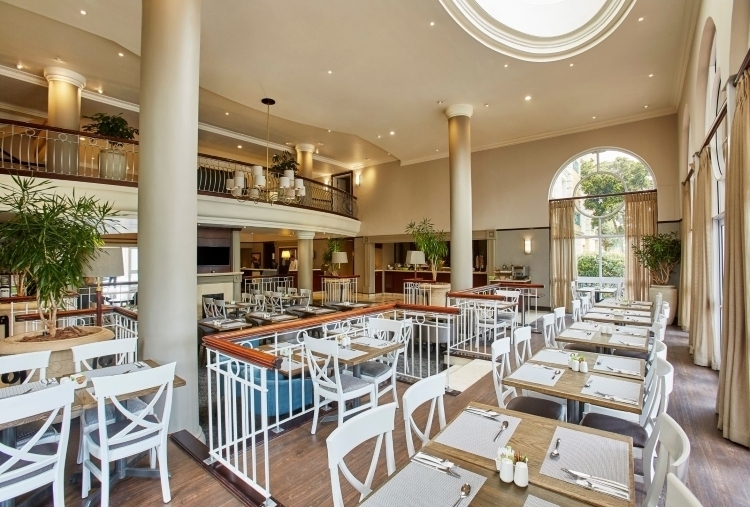 Southern Sun The Cullinan is a premier hospitality destination offering grand hotel accommodation in the heart of Cape Town just moments from the Waterfront. 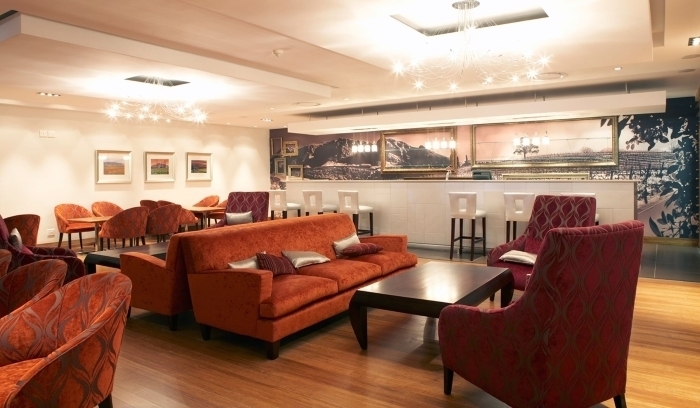 Our award-winning hotel is located in one of Cape Town’s most sought after areas, within easy reach of the renowned Victoria and Alfred Waterfront, the Cape Town International Convention Centre, Long Street and other popular landmarks. The hotel offers guests a choice of 394 superbly appointed en-suite rooms, each tastefully furnished and designed for maximum comfort. 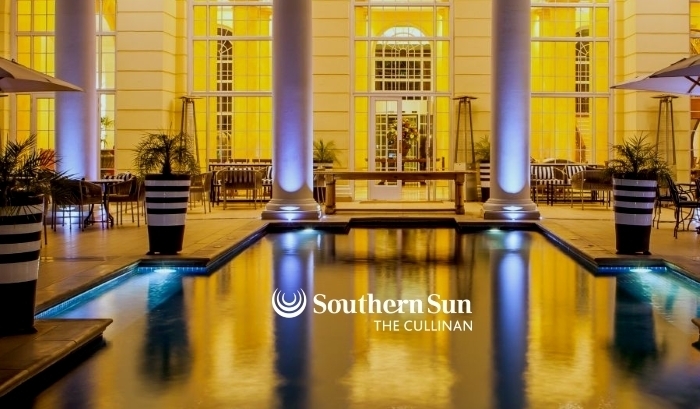 Classically styled and indulgent, yet incorporating world-class amenities with contemporary emphasis, Southern Sun The Cullinan is beautifully designed. The classical architecture of the building is reflected throughout the hotel, with high ceilings, a balconied mezzanine level, and soaring columns around the pool area. 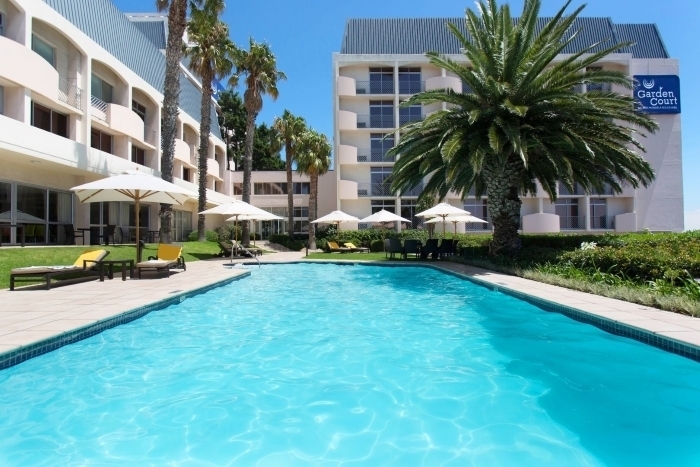 Guests have access to a host of services and amenities, including the large outdoor heated pool with its spacious deck, a fully equipped fitness centre, conference facilities, great dining at The Peach Tree Restaurant, light meals and delicious cocktails at Stella Café & Bar and much more. Welcome to Cape Town. As you know we are currently experiencing a drought. However, Tsogo Sun has made arrangements to have water available for our guests through alternative water augmentation such as boreholes and by installing a desalination plant. This will enable us to take some of our largest properties off the water grid and support the City of Cape Town. When visiting the Mother City, please be water wise and we encourage you to think like a local. Enjoy your stay with us. 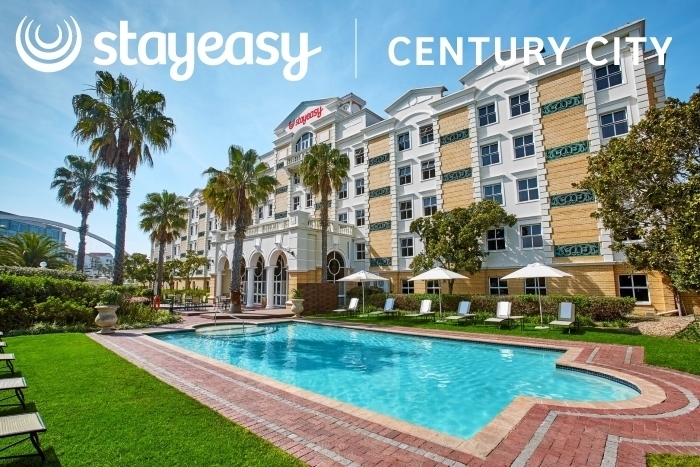 Conveniently located in Century City just outside the Cape Town city limits near Blaauwberg Beach, the StayEasy Century City hotel offers a wide range of amenities and efficient, friendly service within your budget. 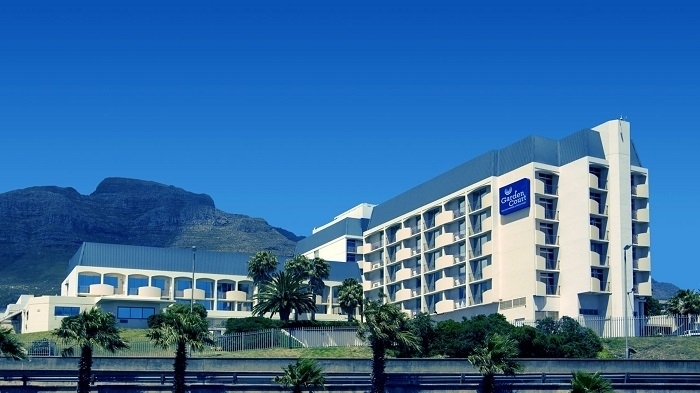 Garden Court Nelson Mandela Boulevard offers guests a choice of 292 Standard and Executive en-suite rooms, with views of Signal Hill and the harbour. 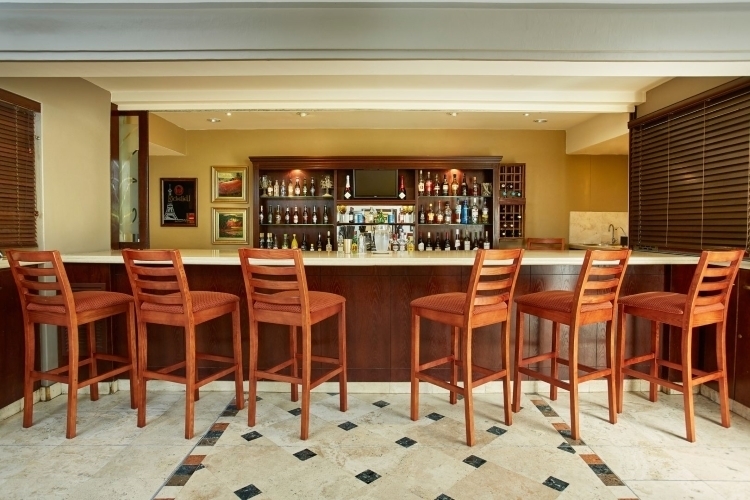 Guests at our Woodstock hotel enjoy a host of amenities. 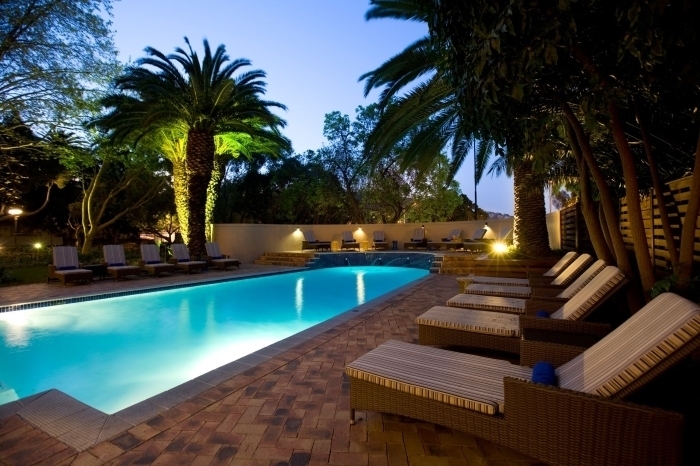 Situated near the Cape Town city bowl in the lush suburb of Gardens, the beautifully renovated SunSquare Cape Town Gardens hotel (previously SunSquare Cape Town) offers visitors accommodation that is unique, contemporary and affordable. 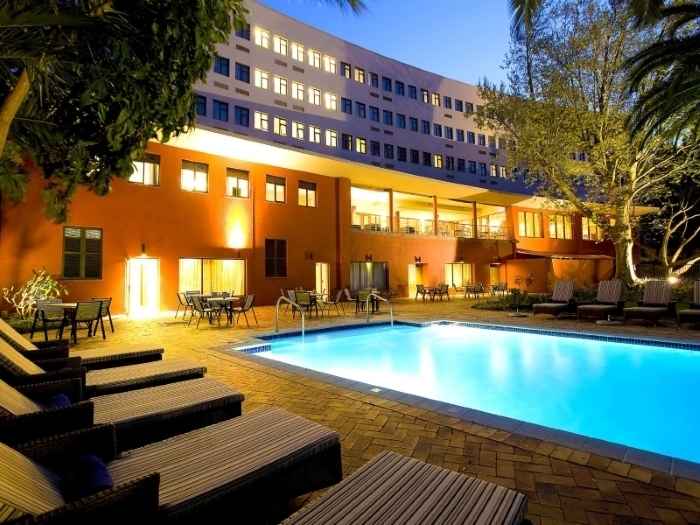 Just 20 minutes from Cape Town International Airport, in close proximity to the Cape Town International Convention Centre, the hotel’s location in Gardens makes it equally convenient for business or leisure. 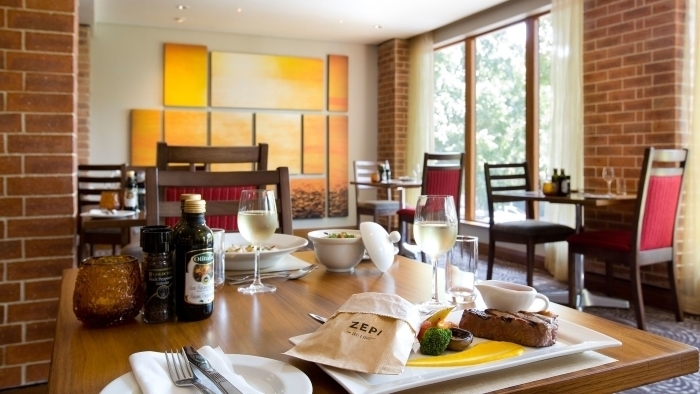 Guests have a choice of attractive contemporary accommodation options at our Gardens hotel. 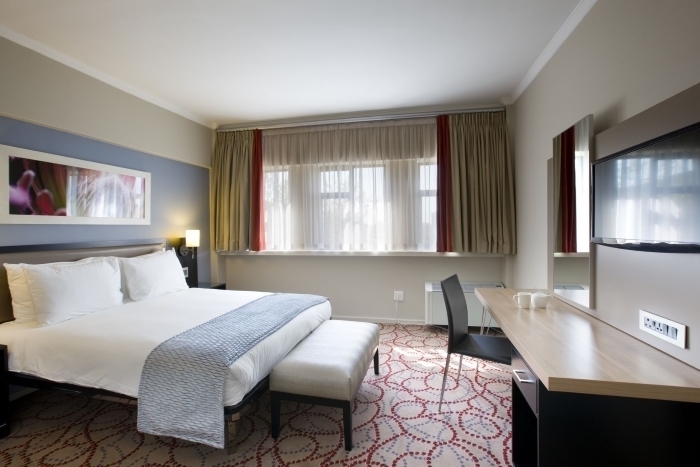 The hotel’s 136 well-appointed en suite rooms are in a Standard and Standard Surcharge format, as well as four spacious Suites. 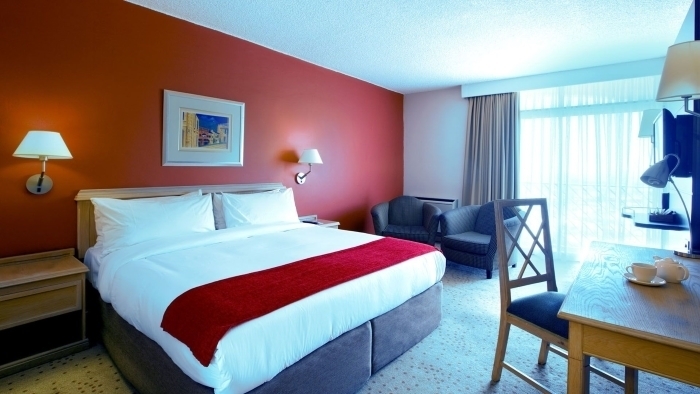 Rooms are equipped with a host of amenities, which include flat-screen TVs, individually controlled air conditioning and free WiFi. 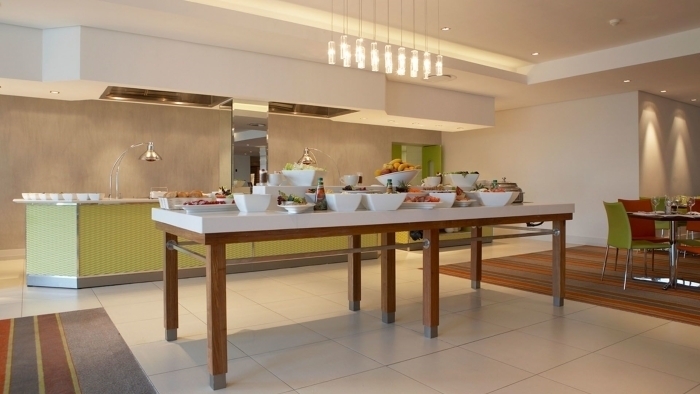 Self-service workstations are ideal for business-on-the-move, and a choice of four comfortable conference venues with space for 120 guests are ideal for inner-city business meetings and private Cape Town functions. 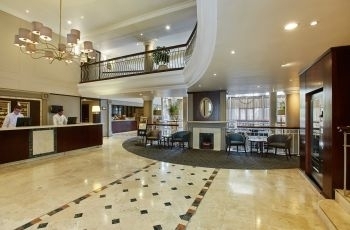 The hotel also offers a gym for the use of its guests, as well as an inviting outdoor pool.